Bulgaria has postponed a visit by Turkish Foreign Minister Mevlüt Çavuşoğlu that had been planned for April 9, Deputy Prime Minister and Minister of Foreign Affairs Ekaterina Zaharieva said in a television interview. 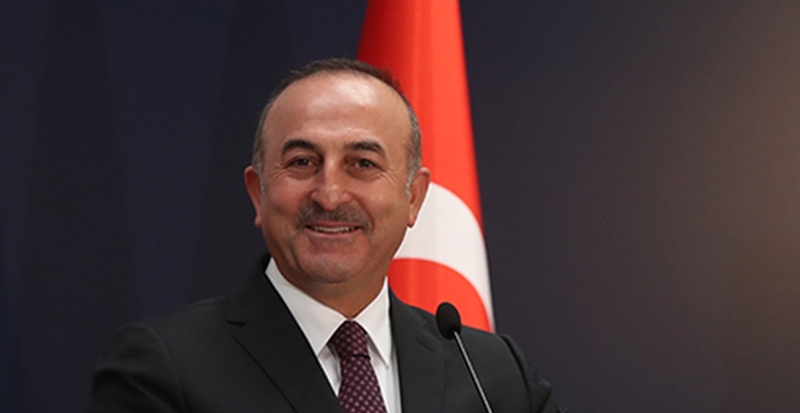 The visit has been postponed as a diplomatic signal after Çavuşoğlu caused upset in Bulgaria by saying that Turkey had intervened in the amendments to the Religious Denominations Act. Tabled by Prime Minister Boiko Borissov’s GERB party and the Movement for Rights and Freedoms, the amendments provide for the postponement of the debts to the state owed by faith groups. The office of the Chief Mufti, spiritual leader of Bulgaria’s Muslim minority, is the main beneficiary because it is the largest debtor by far, reportedly owing about eight million leva (about four million euro). The statement by the Turkish Foreign Minister was made on the eve of local elections in his country. Borissov sought an apology from Turkey’s Vice President, but got none. The issue was seized on in Bulgarian domestic politics, especially by ultra-nationalists, who demanded the expulsion of the Turkish ambassador. Zaharieva said that at a recent meeting of Nato foreign ministers, she had been able to speak briefly to Çavuşoğlu. “He reiterated that he was misinterpreted,” she said. “Let’s say it was some kind of excuse”.